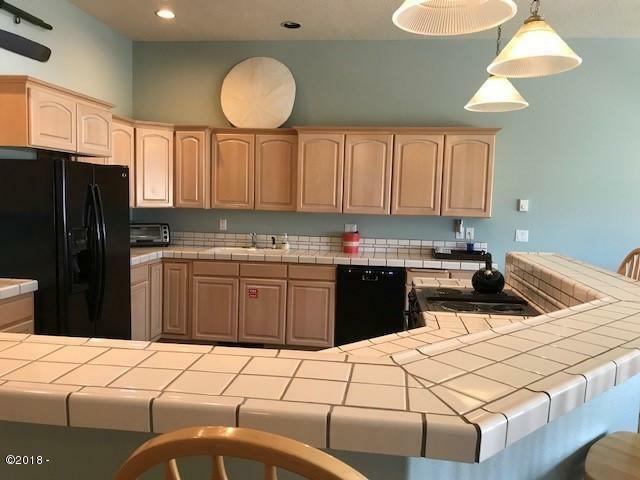 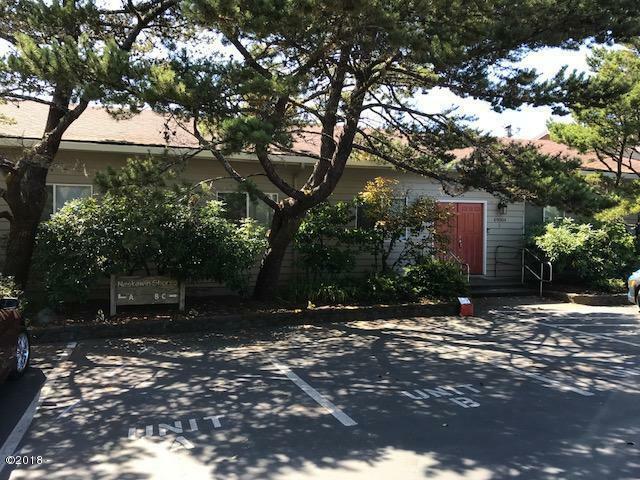 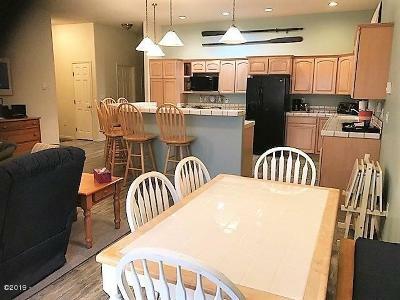 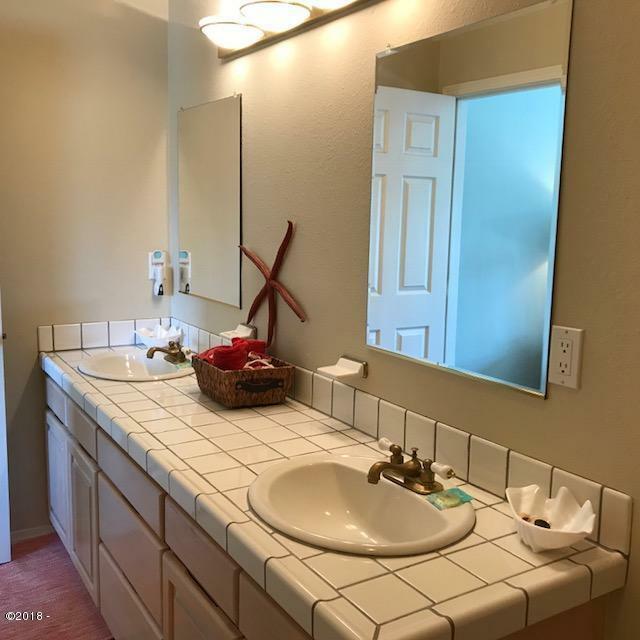 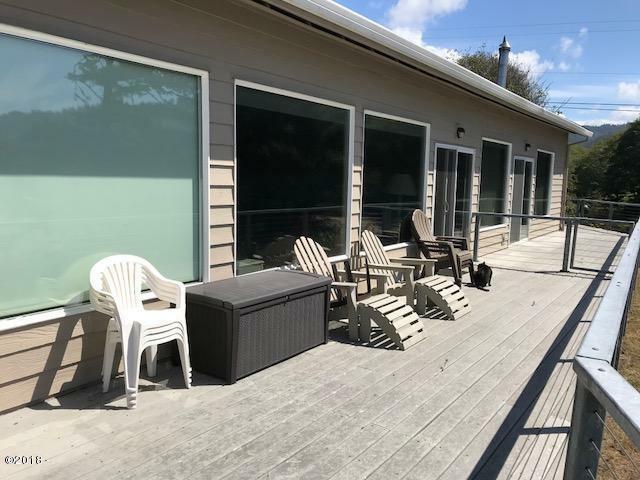 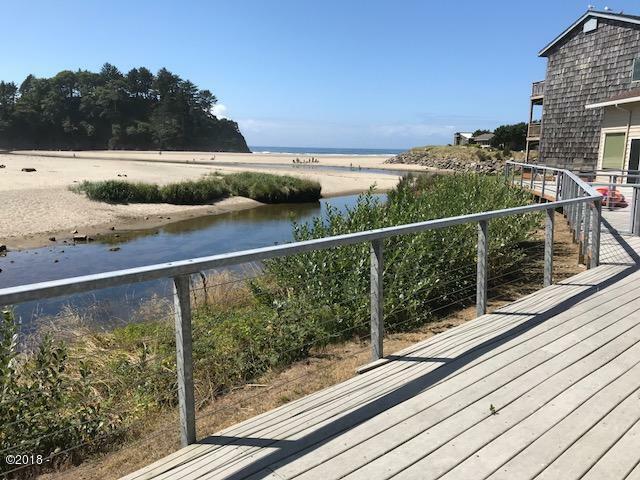 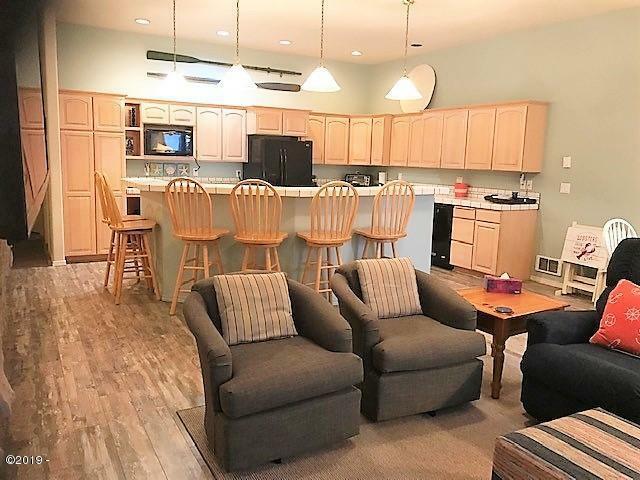 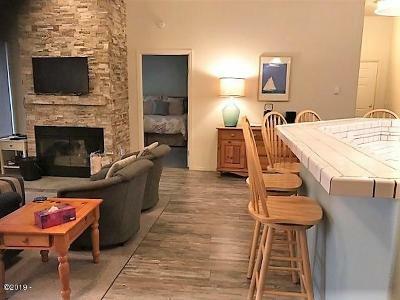 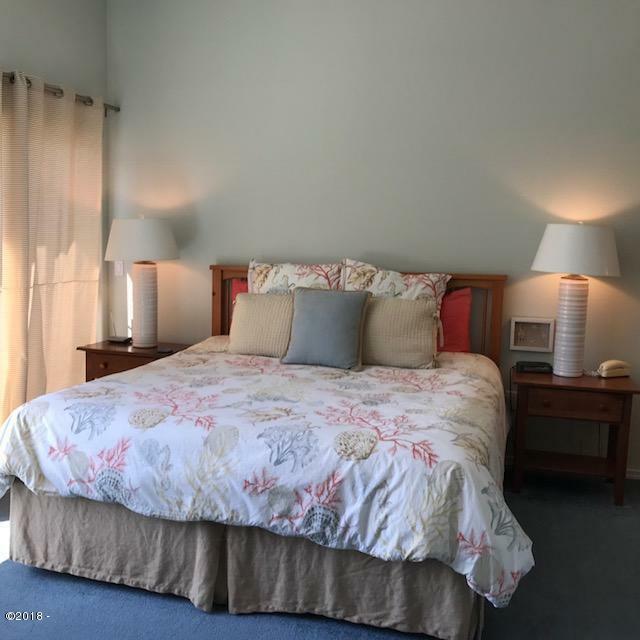 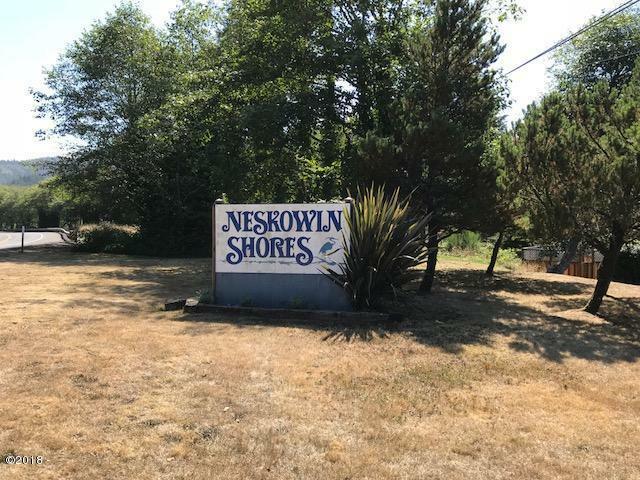 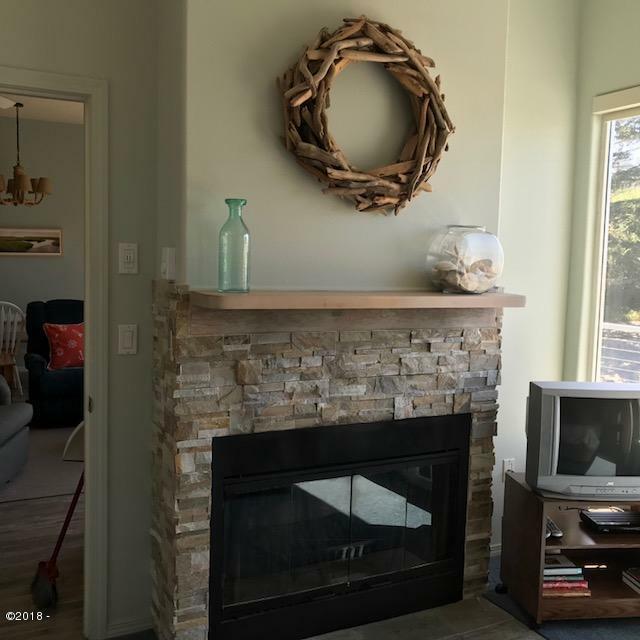 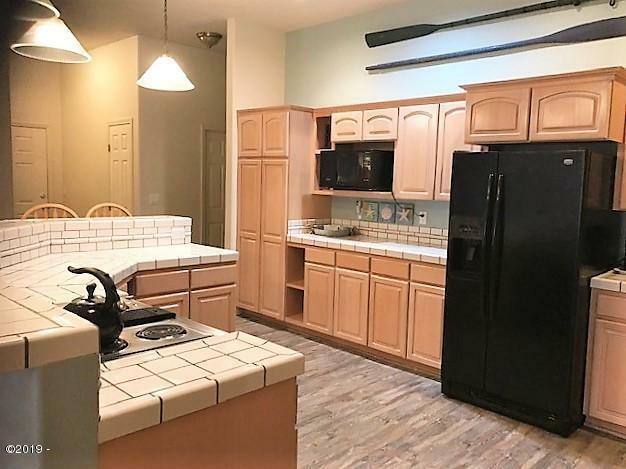 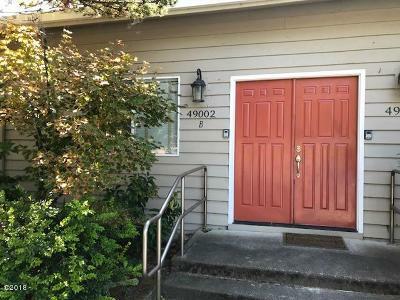 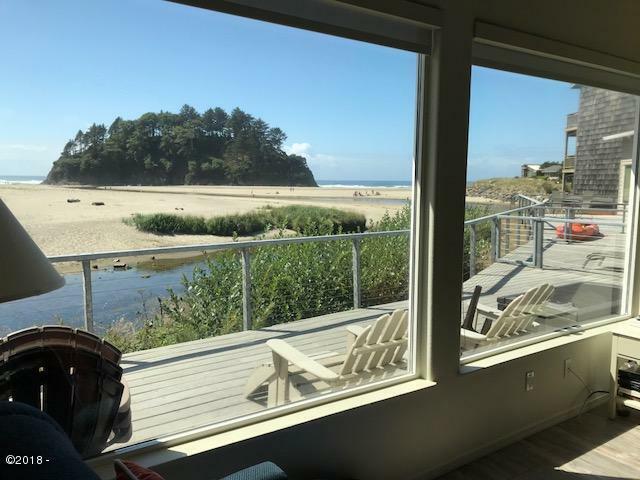 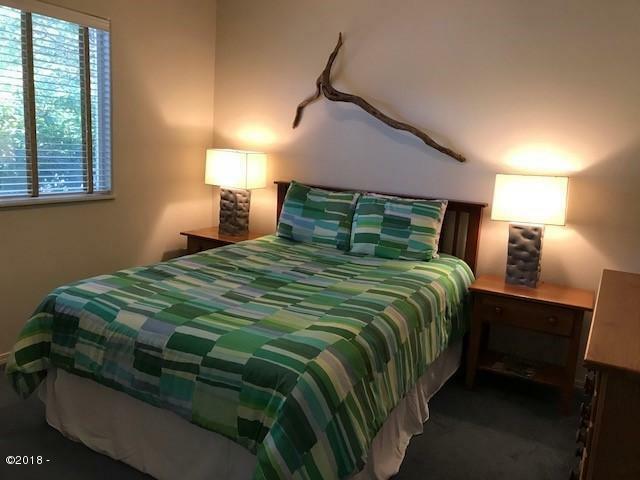 Enjoy 4 weeks a year deeded ownership in special Neskowin! Views of the ocean, Proposal Rock and nearby creek that flows into the ocean. 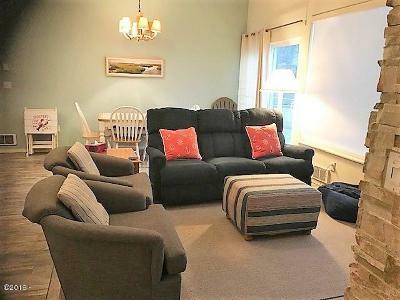 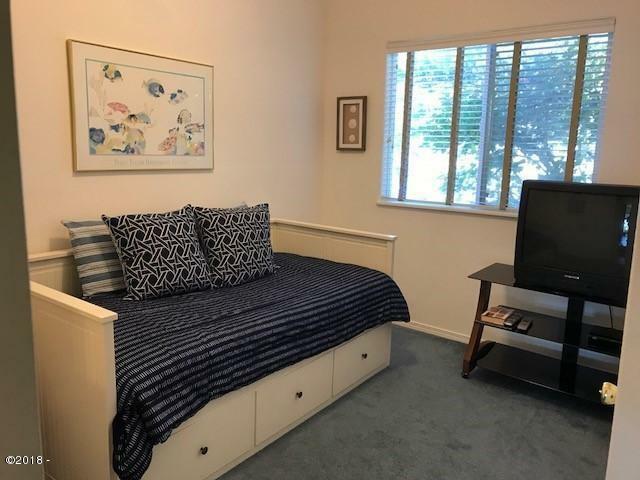 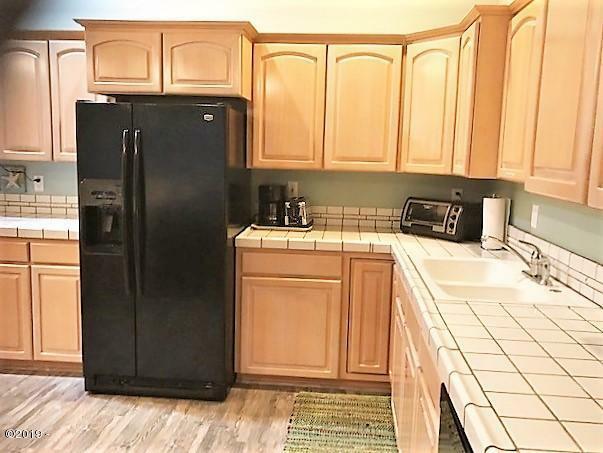 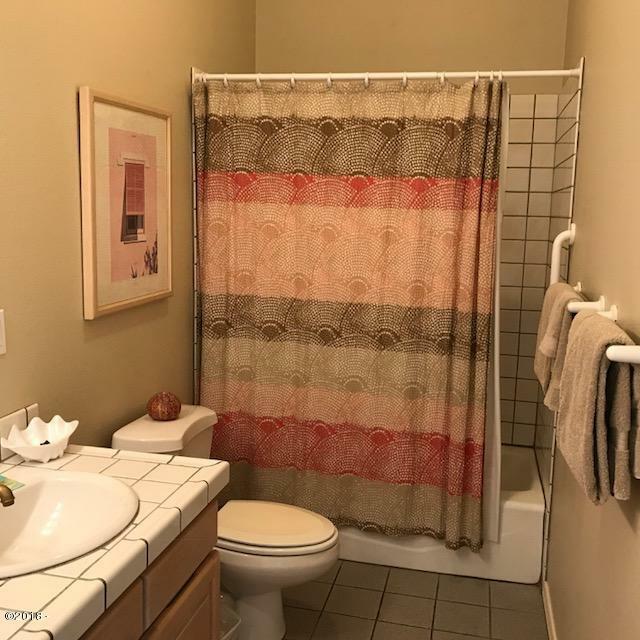 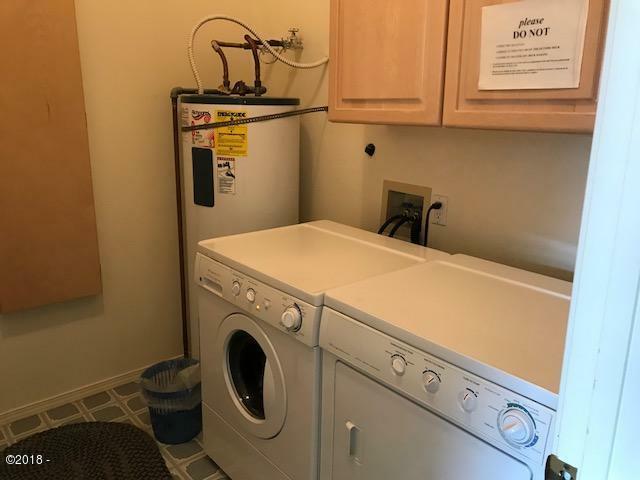 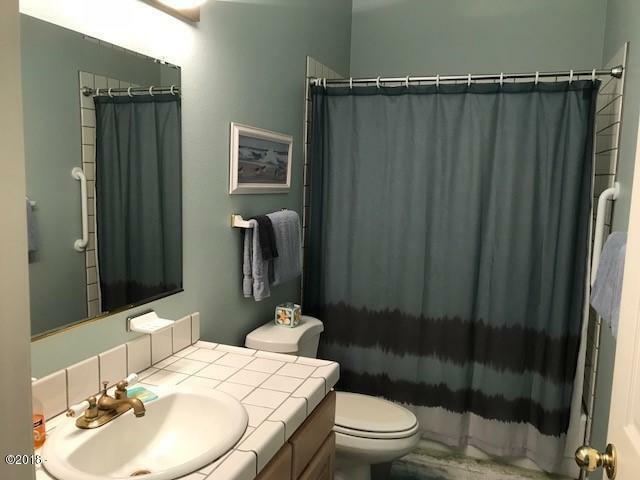 Well appointed unit with 2 fireplaces, one inside the master suite.One level living with large deck, large kitchen, laundry room and high ceilings. 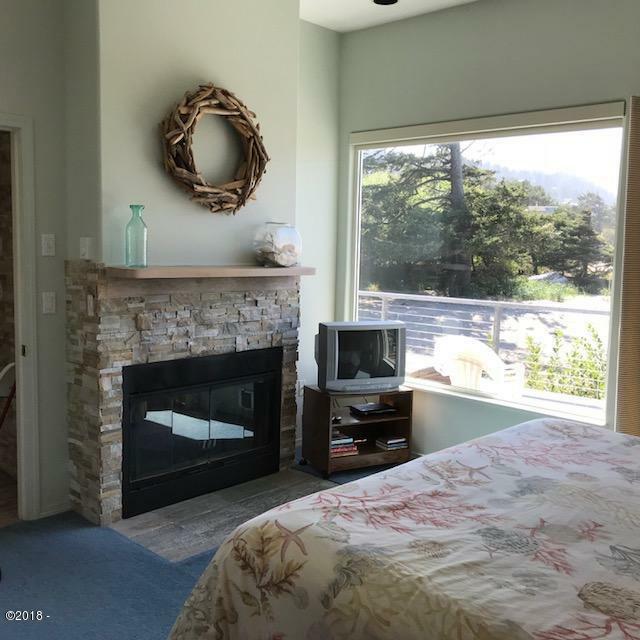 Bedroom #1: Level-M, Master Suite With Ocean View!